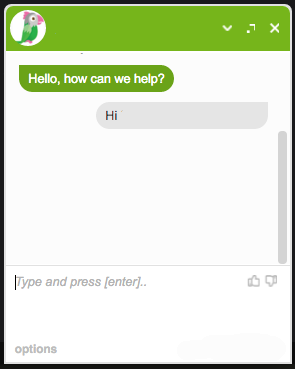 When you go to our website (www.internetlearning.co.za) the WebChat will appear automatically. You can use this facility to speak to us directly. It is incredibly important, in Mathematics, to ask questions. Ask when you don't recognize what is in front of you, ask if you don't know where to start, ask if you get stuck and don't know how to proceed....there is just no end to when you may and should ask questions! Talk back and interrogate the solutions given to you, never accept that something is as it is presented...question everything. 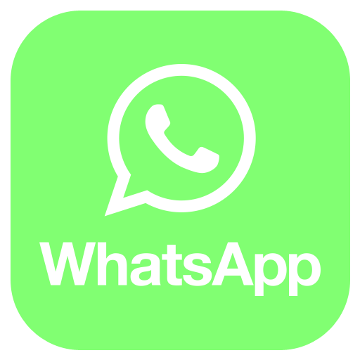 Because the asking of questions are so important we have created platforms on WhatsApp where you can also share in other learners' questions and comments - groups we call "BackChat", because we want you to talk and talk back, we want you to question things. Feel free to join any of these groups and leave it again when you want....but feel free to come and chat and ask your questions! Parents are more than welcome to join these groups with, or on behalf of, their children! (Any person on any of these groups who does not stick to the general spirit of Maths Questions, will be removed and blocked immediately. These groups are not for social chit-chat conversations, although healthy debates and conversations about everything mathematics are encouraged. It is strongly prohibited to take and use any of the numbers of any of the participants in any of these groups. No inappropriate conduct and/or personal/private messages are allowed, and parents are encouraged to make sure that their children stick to this rule. The admin of these groups can only work within the constraints of WhatsApp, and since we are working with children, all adult supervision is welcomed and encouraged).